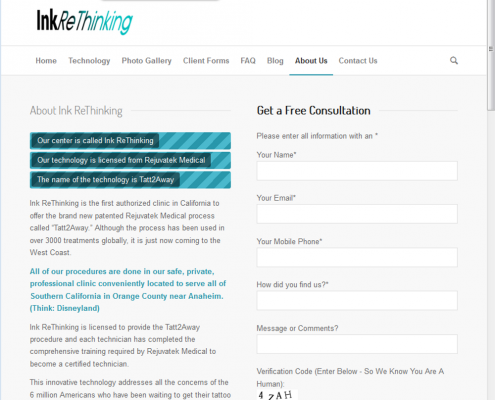 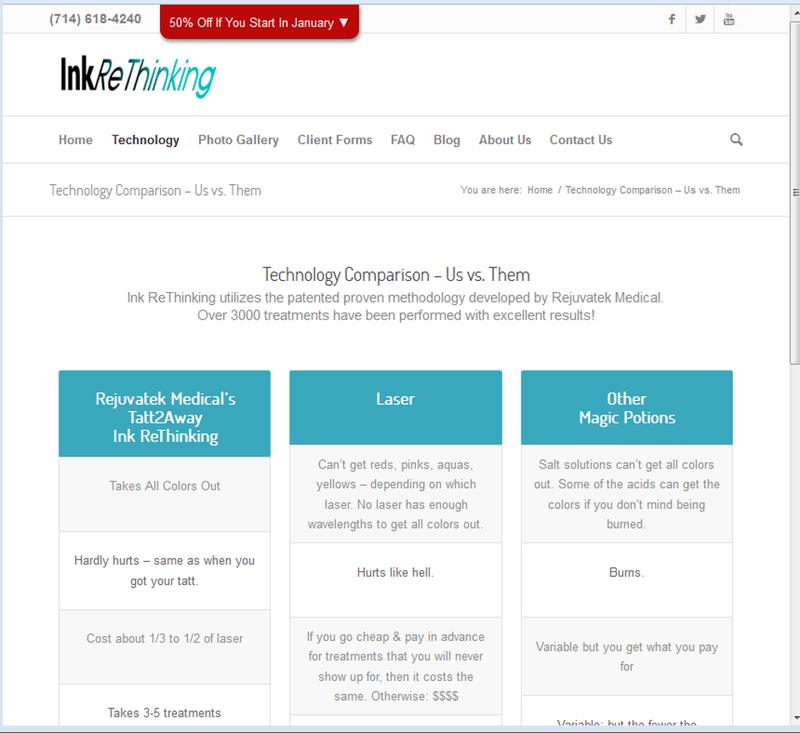 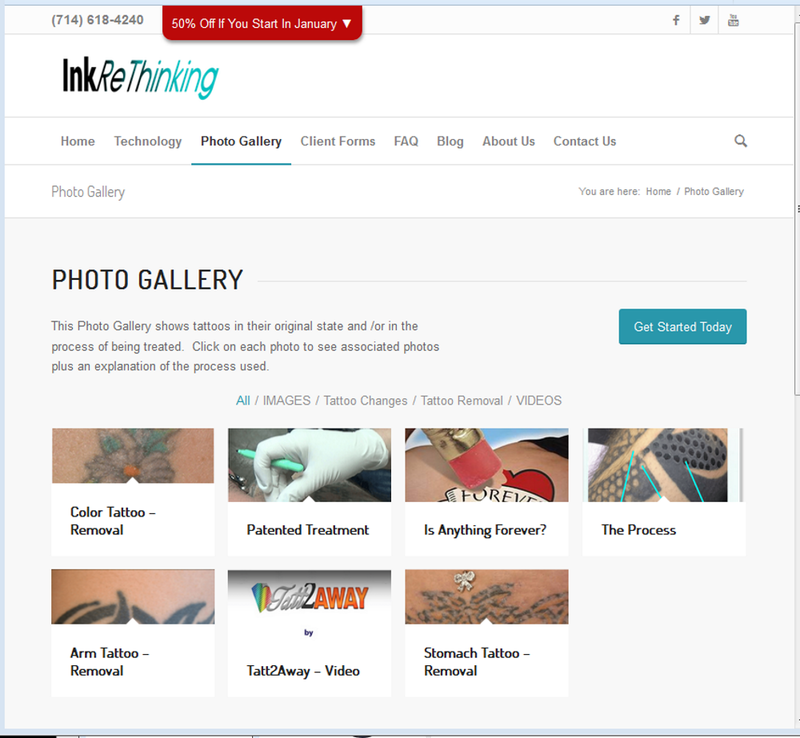 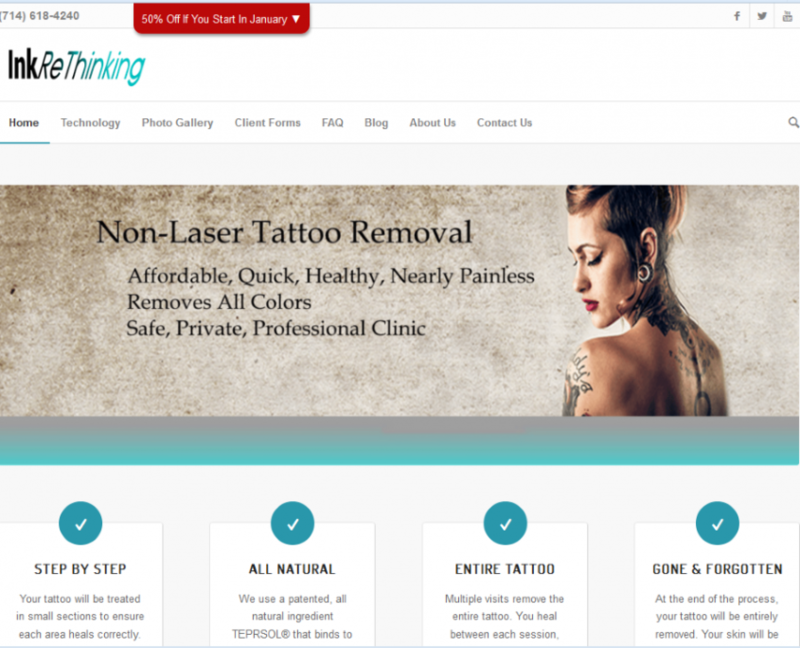 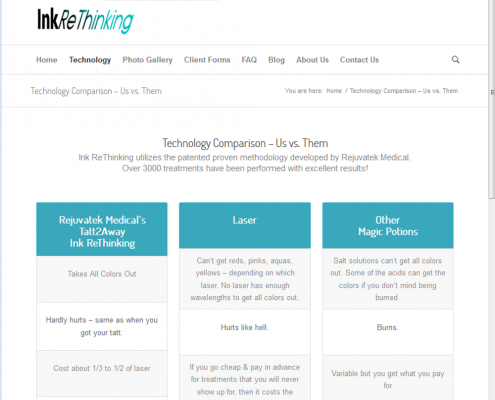 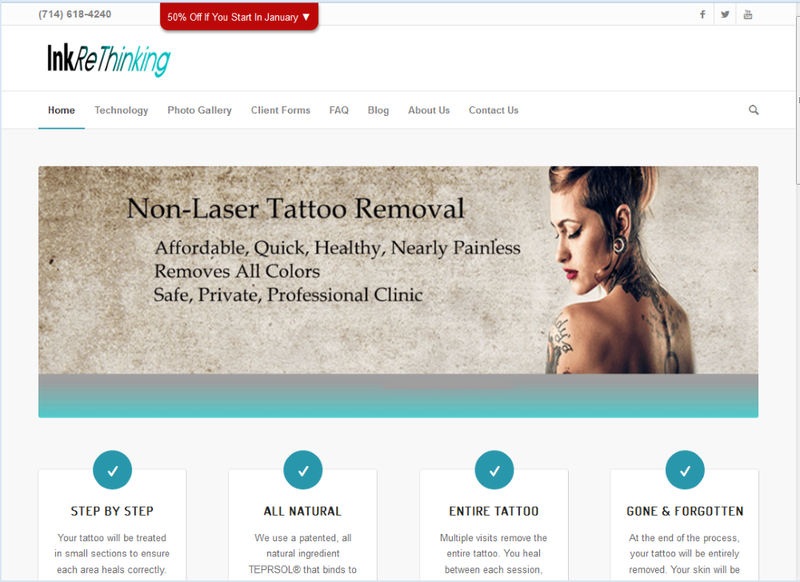 Ink ReThinking was a new company specializing in a very “in demand” service – Tattoo Removal and Updating. 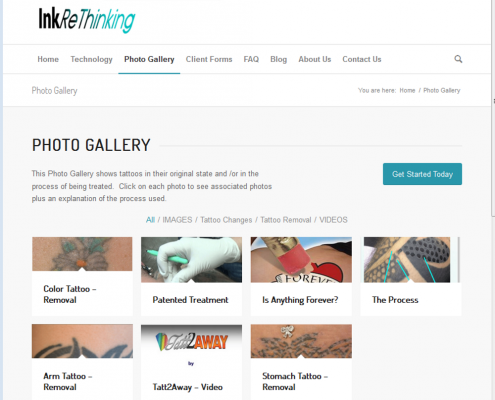 They use a new technology that completely removes the ink from the body – resulting in a total tattoo removal and restoration of their client’s original “canvas”. 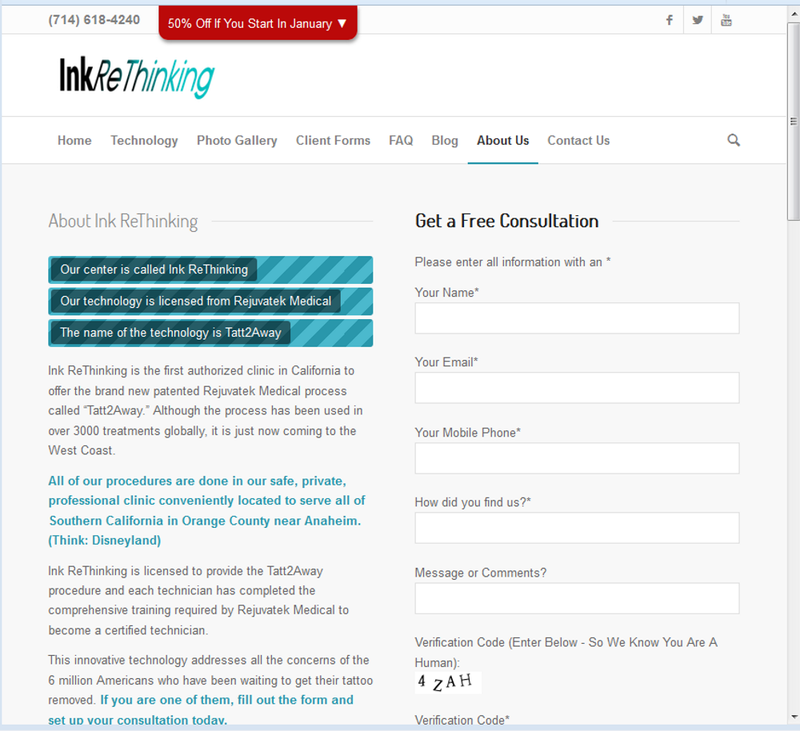 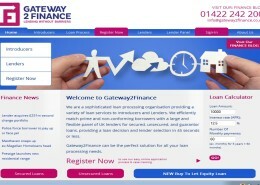 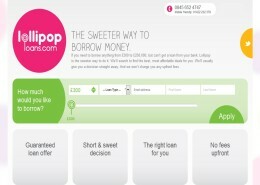 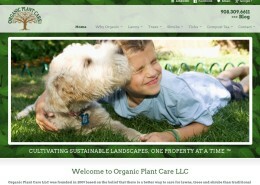 Ink ReThinking had no existing website and was a new company.